Labor has hit out at the delays in debating a bill proposing changes to capital gains tax exemption, with concerns being raised over the dwindling time left for taxpayers to offload their property. The bill proposes measures to deny non-residents the CGT main residence exemption for CGT events that happen on or after 9 May 2017, subject to a 30 June 2019 transitional rule, potentially impacting Australian expats or citizens who will lose their Australian tax residency status. First introduced in the budget as a measure to reduce pressure on housing affordability, the bill has faced considerable backlash from the tax and expat community, and was removed from the Senate schedule in October pending further reconsideration. However, the bill has yet to be considered by the Senate ahead of the last sitting day on Thursday before it breaks for Summer. Parliament is scheduled to return on 12 February 2019. Shadow treasurer Chris Bowen said the delays will cause further uncertainty to the community who may struggle to meet the 30 June 2019 transitional deadline. “Given the timing of next year’s election and the government instituting a part-time Parliament, there is not a lot of time for the Senate to consider this bill prior to its intended start date on 1 July 2019,” said Mr Bowen. “This measure has caused incredible uncertainty in our expatriate community. While the government has flagged its intention to make targeted changes to their legislation, it does not go far enough. 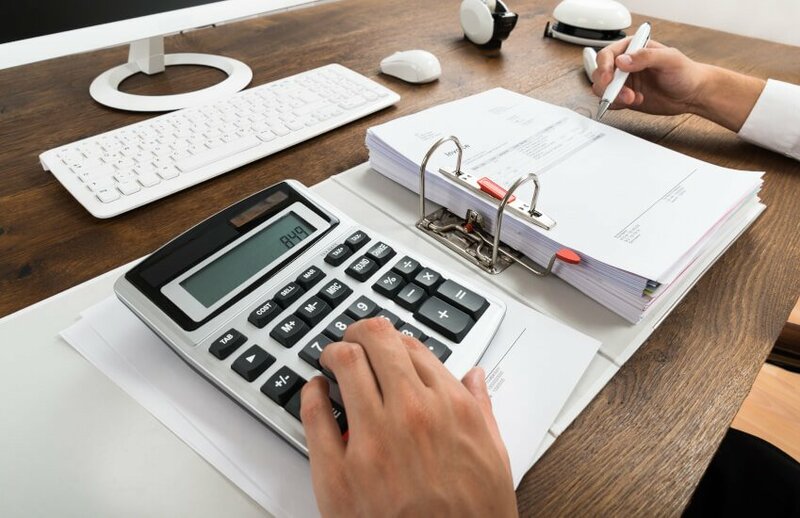 TaxBanter senior tax trainer Robyn Jacobson has called for the government to extend the transitional period to 30 June 2020, noting the limited time left for affected taxpayers to arrange their affairs. “That leaves four months from February for people to take advantage of the existing law, sell their home, put them on the market and enter into a contract and there’s just not enough time in this market,” said Ms Jacobson.